Escape Key is a fun night out. Tinfoil Tom's gone missing. He was the one filled with the crazy ideas, and now he's gone. Vanished without a trace from a locked room with no windows. No evidence of a break in, no sign of a struggle. Maybe you can find out what happened? In 2014 professor Kingsley mysteriously disappeared from the university campus where he taught. In 2015, convinced he had become trapped in one of his experiments, his daughter Evelyn set out to find him, never to be seen again. Now, due to a strange clause in the professor’s will, the reading is to be a public affair held after a specific amount of time has gone by. The time has now passed and since the professor has promised to bequeath something to everyone in attendance you and your party decide to take up one of the last remaining tables and see what surprises, if any, the professor has in store. The reading is lengthy but true to his word your group is handed an envelope and a strange box is placed on the table before you. 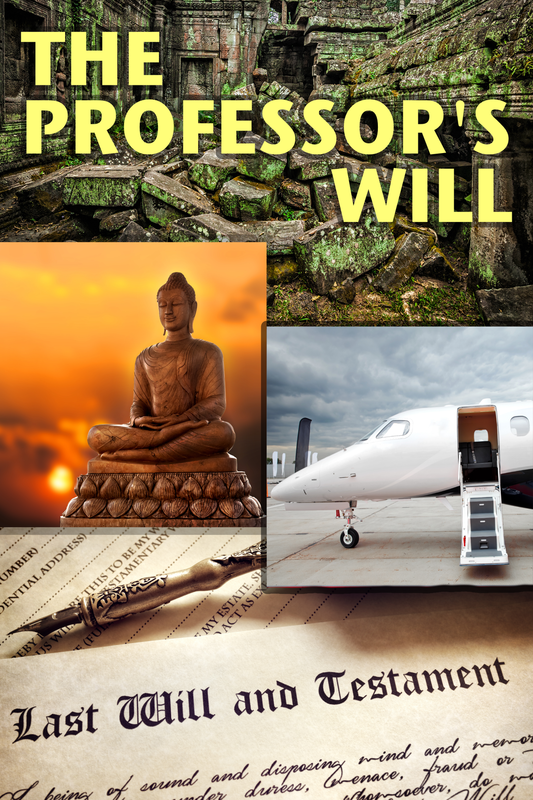 While the events leading up to this moment have been truly bizarre, are you ready find out what the Professor’s Will has in store for you?